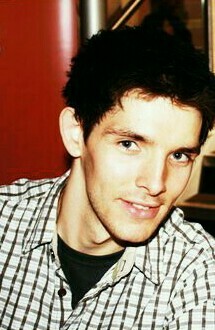 Colin morgan Back In 2010. JPG Coileán Muírgen in Irish Gaelic. Wallpaper and background images in the Colin morgan club tagged: photo images colin morgan coileán muírgen 2010.